Quality materials and craftsmanship dont have to come at a high price. 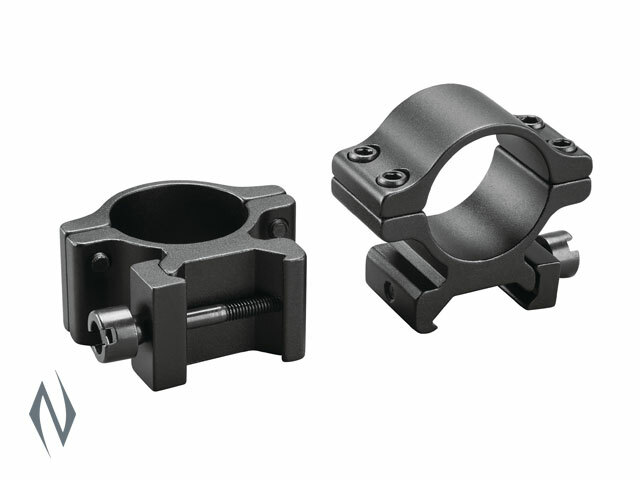 Tasco rings and bases are made from aircraft-quality, heat-treated T6 aluminium. 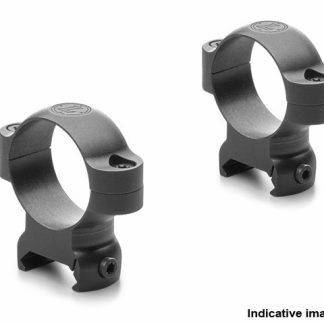 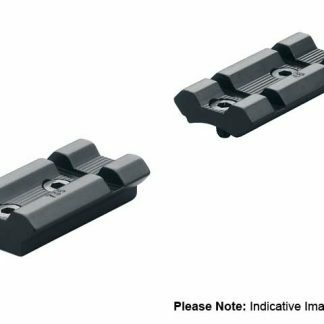 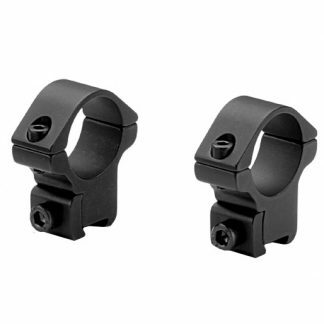 The weaver and picatinny style rings and bases are designed to fit a wide variety of rifles and riflescopes, and are an ideal fit for new and budget-conscious shooters alike.